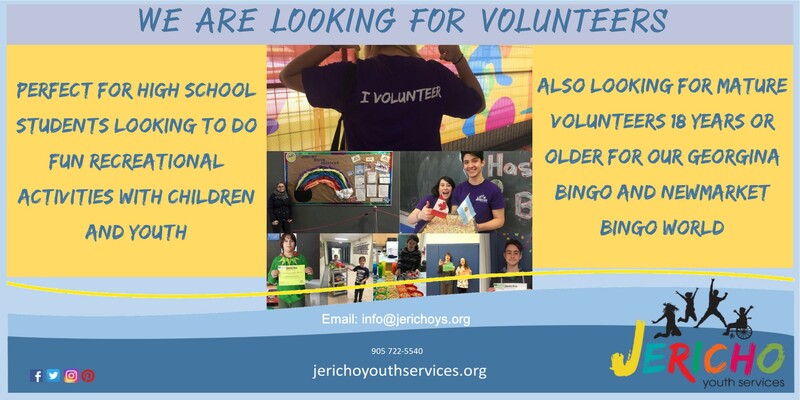 Do You Need High School Volunteer Hours? 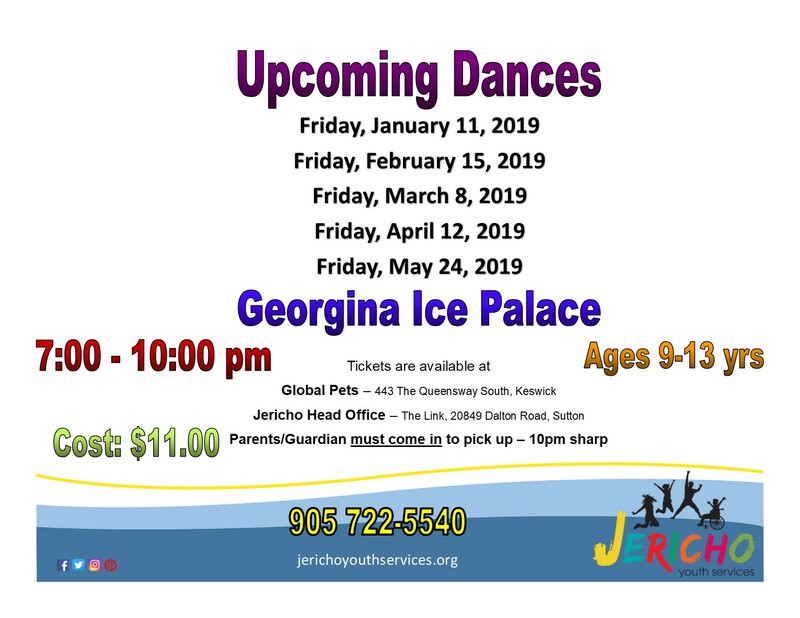 Opens March 1, 2019 at 8 am. $105 per week! 3 Locations! 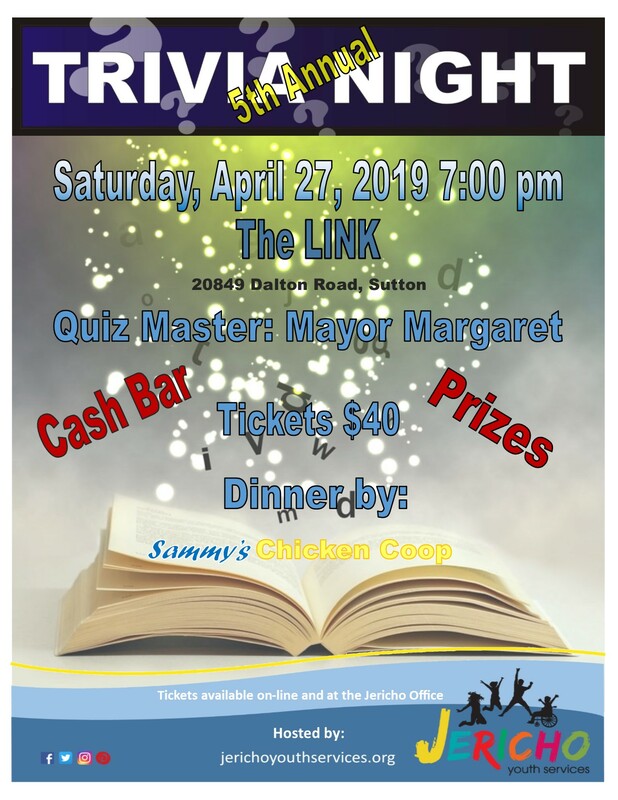 Saturday April 27, 2019 7 pm. Bring your team of 4! Here are the dates from January to May, 2019. "To develop and empower our youth to become engaged and caring citizens of the community"